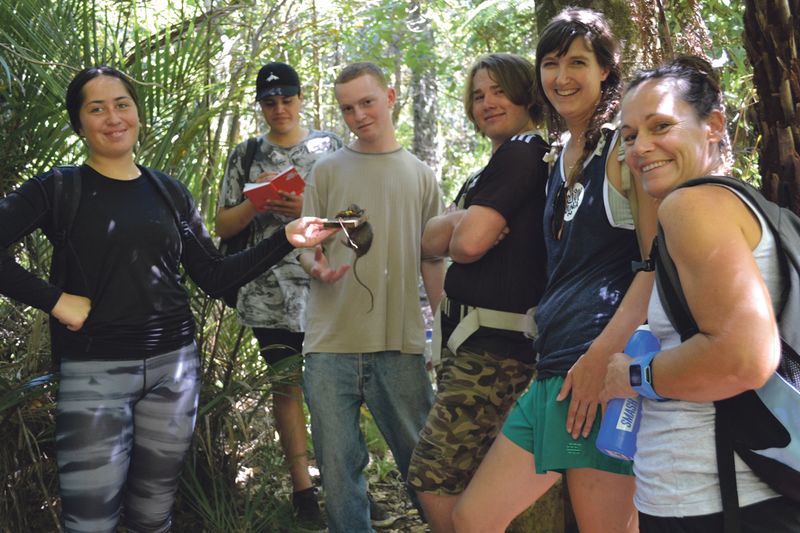 A bunch of Raglan senior students are regularly skipping the classroom on Friday afternoons to go bush – all in the interests of a better environmental education. 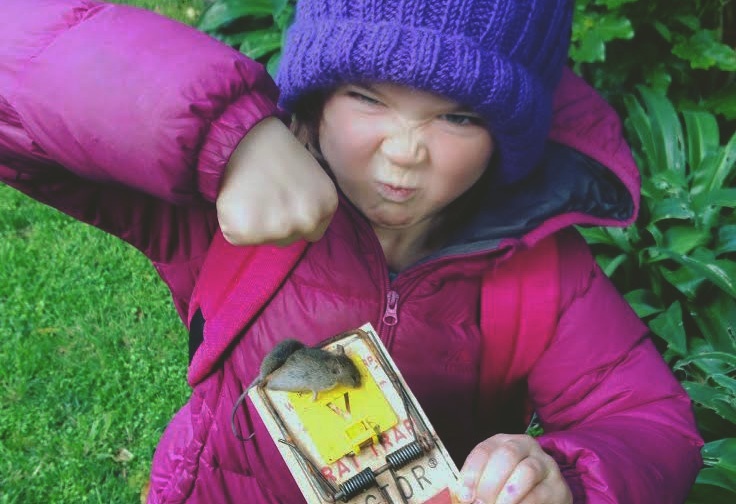 Setting traps and catching rats in Raglan’s bush-clad reserves are just part of the learning this year for the small group of NCEA students as they look to develop sustainable and ecological skills in their own backyard. And the highlight of last Friday’s trip for one quartet was the discovery of a “fresh” rat in one of 21 traps spaced 50 metres apart on a well-worn loop track on the foothills of Mt Karioi. “I’m glad you guys are excited,” observed Bexie Towle, education coordinator of the Karioi Maunga project, which with national organisation Papa Taiao Earthcare delivers the inaugural year-long senior student programme in the great outdoors. “Now you get to chuck it (away) by the tail,” she instructed. 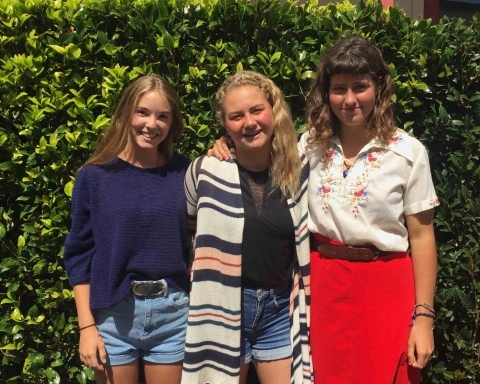 For the four teens – as with five fellow students who were checking another trapline at Half Moon Bay near Manu Bay – the three-hour outing was all about getting hands-on experience of safe handling of traps. 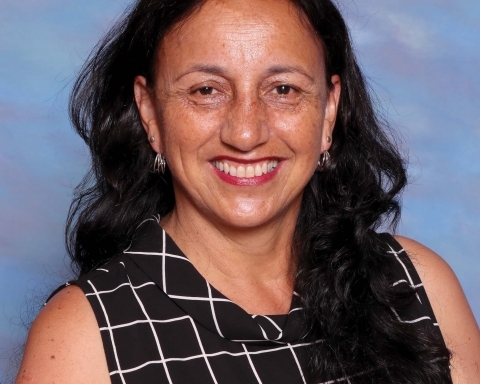 The Year 11-13 students had previously practised back in class, Raglan Area School science teacher Angela Prain told the Chronicle. But nothing beats the real thing and she described Friday’s bush visit as “a rich learning experience based in their local environment”, and one that gave them “valuable skills for their future”. Armed with a long screwdriver, a lethal looking trap-setting tool, a jar of peanut butter and a bag of dehydrated rabbit meat, the small team took turns last Friday to open the bait stations, replenish supplies and reset the traps. One student’s task was to record dates, times and whatever was – or wasn’t – found in each of the numbered traps. The traps were of two types: the Victor to specifically catch rodents like rats and mice, alternating along the track with the DOC 200 trap for carnivorous mustelids like stoats. They were spaced according to Conservation Department data based on the habitat range of each animal, Bexie explained to the students. 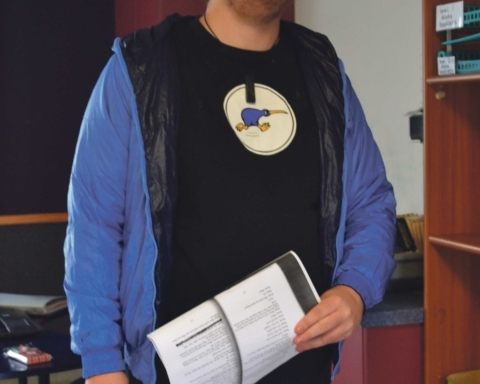 She also told them how A Rocha Aotearoa NZ’s Karioi Maunga project – a collaborative pest control programme to re-establish Raglan’s mountain as a seabird sanctuary – had grown “exponentially” since the first traplines were set up six years ago. While the 13 area school students taking part in this year’s land-based Earthcare project are acquiring skills around predator trapping this term, from next term they’ll take the initiative and do it all themselves. 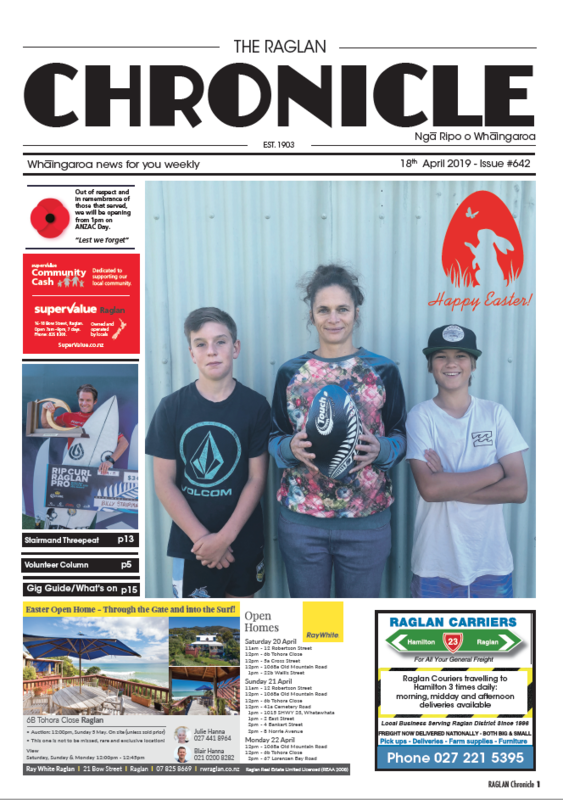 Local Karioi Maunga educator Annie Lorenzen – who organises the weekly trips – says they’ll be responsible for setting up, running and maintaining their own trapline on a bush site up at Xtreme Zero Waste. So now is the time to build expertise and confidence. 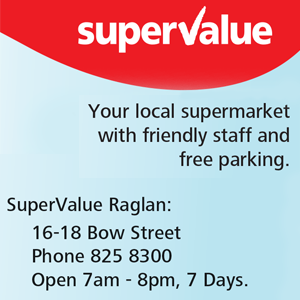 But it’s not all about rat-trapping. A couple of overnight kayaking trips are also planned in which the students will learn first aid and bush survival skills, including the building of a bivouac. And there’s the possibility of an Auckland Zoo trip to study endemic species like the kiwi. Last year a pilot Earthcare programme was run in terms three and four, with 14 students gaining 21 NCEA credits each. 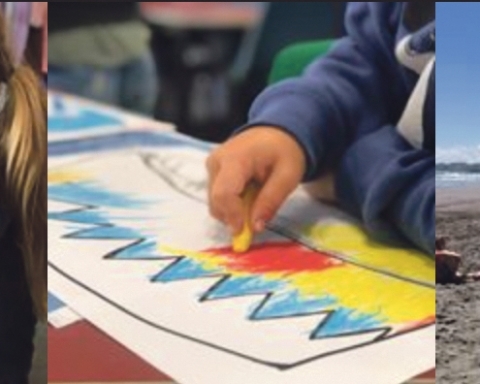 Students this year will gain both NCEA unit and achievement standards at level 2 and 3. Subjects include biodiversity restoration, project management, safety in the outdoors team building and predator ecology. 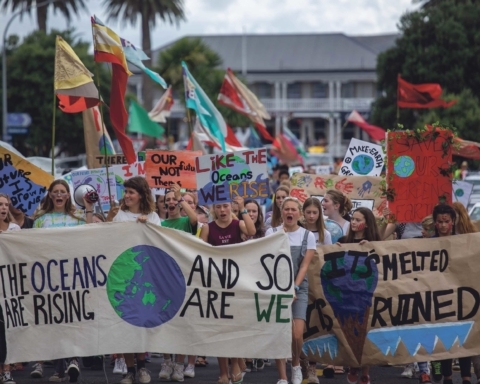 In future years the partner organisations want to extend the programme to three years to include moana (marine) and wai (freshwater) ecosystems and environments as subjects. The programme will also provide opportunities for further study and career pathways such as studies in biological sciences, conservation and environmental and resource management. Principal Malcolm Cox confirmed the Earthcare programme “creates vocational pathways for our young people”, adding that it also “cements the aspirations of the community”. So sad to see young students looking so pleased about the death of another creature . 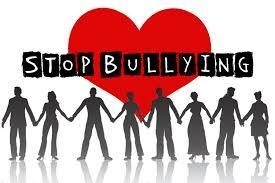 . . good way to breed empathy and compassion out of a whole generation and set the stage for increasing bullying , violence and subsequent depression and mental health problems https://uploads.disquscdn.com/images/dccac5440db3cf4de2b9913dfefb20b50c03eeaee4b022ac7cb07d98758a34ba.jpg if you ask me . . . Pic taken off the Morgan Foundation web site . . . should be headed How To Breed Psychopaths!